State lawmakers in Indiana, Tennessee and Montana this week approved bills that will cumulatively provide $1.6 billion of new annual transportation investment revenues in the coming years. Republican governors are expected to sign the measures in each state. Indiana is raising the state motor fuel taxes by 10 cents per gallon on July 1, with future bumps indexed to inflation over the next seven years. The legislation shifts the entire sales tax on fuel purchases to the State Highway Fund from the General Fund beginning in 2020; creates a $15 annual vehicle registration fee; accesses annual fees of $150 on electric vehicles and $50 on hybrid vehicles; and allows the Indiana Department of Transportation to study tolling as a future revenue source. All together, the legislation will provide $1.2 billion annually beginning in 2024. Tennessee is increasing its state gasoline tax by 6 cents per gallon, beginning with 4 cents on July 1 and 1 cent more in 2018 and 2019. The state is raising its diesel tax by 10 cents per gallon. The legislation also creates a $100 annual user fee for electric vehicles; increase taxes on alternative fuels; raises vehicle registration fees; and allows municipalities to seek voter approval for a surcharge on local privilege taxes for public transit projects. The measure will generate $350 million annually for transportation funding, with $245 million allocated to the Tennessee Department of Transportation, and the balance distributed to cities and counties. Montana is increasing its state gas tax by 6 cents per gallon, starting with 4.5 cents on July 1, and the remainder by 2023. A special fuel tax increase of 2 cents per gallon will be phased in during the same period. Accompanying legislation also institutes an annual electric vehicle fee, increases motor vehicle registration fees by 3 percent and adds a new tax on wheels worth more than $150,000. The measures are expected to generate over $40 million annually. 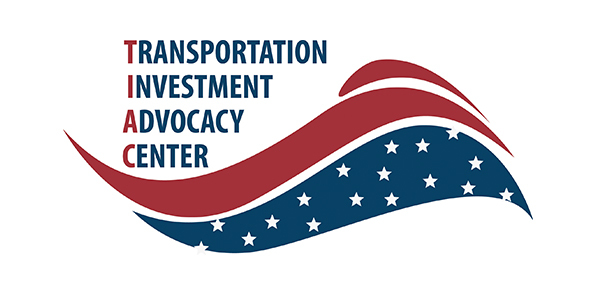 See more details about these three states, and check out other state and local transportation funding developments, at TIAC’s TranspoAdvocate News blog.